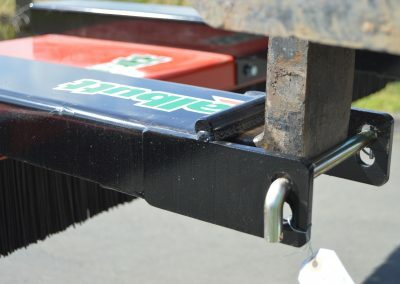 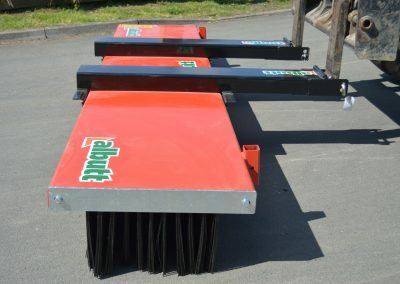 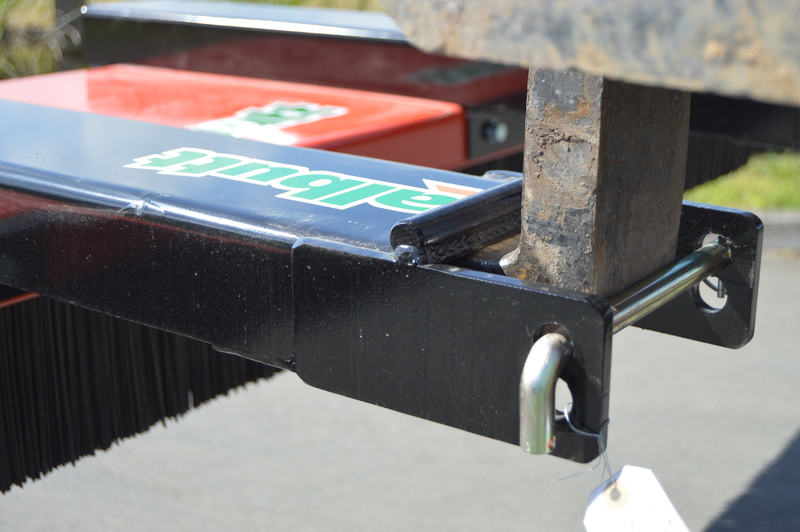 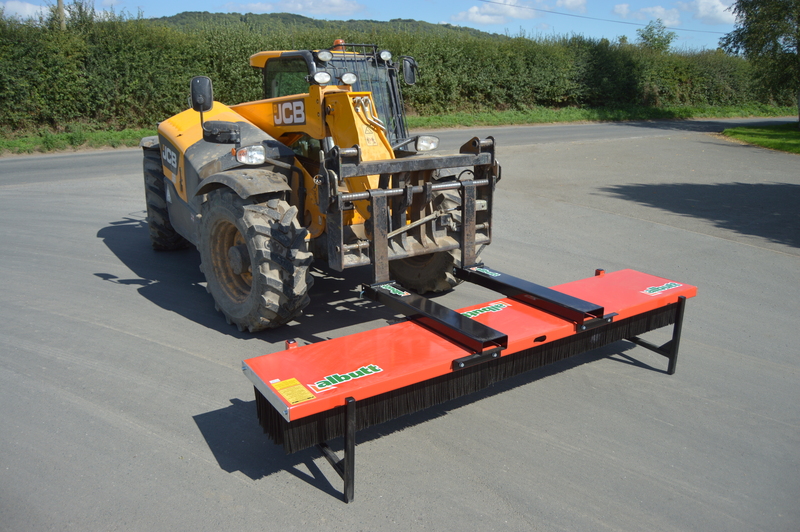 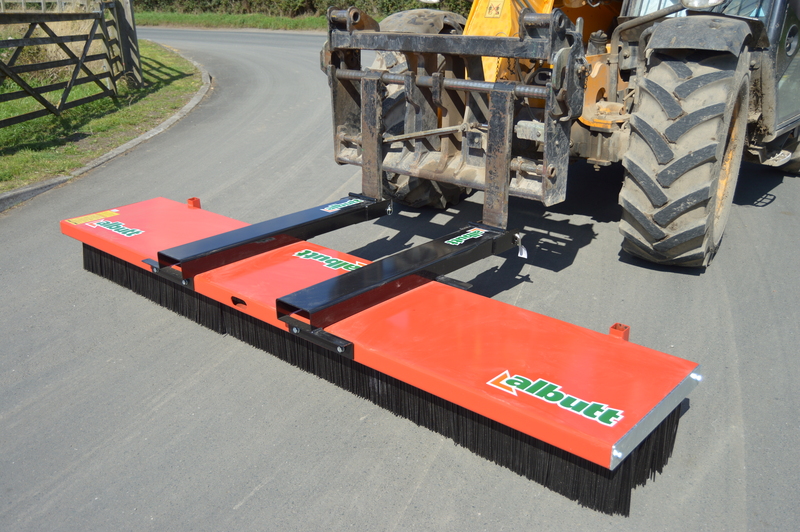 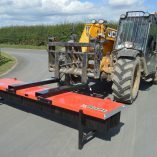 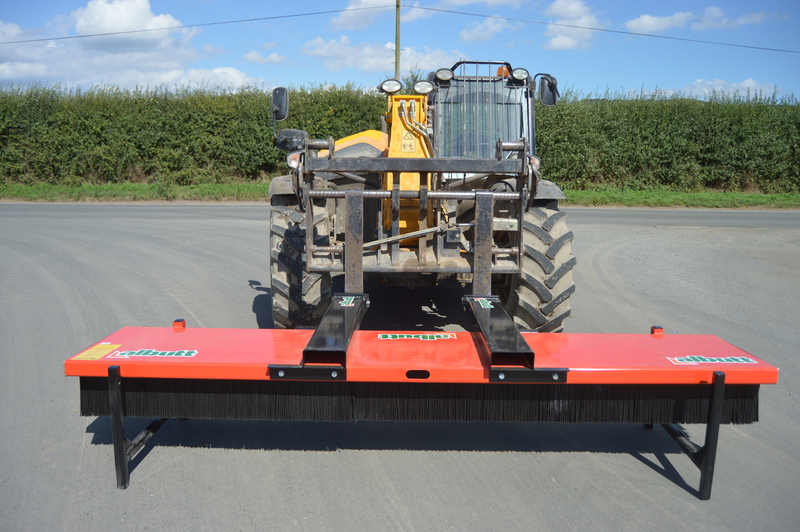 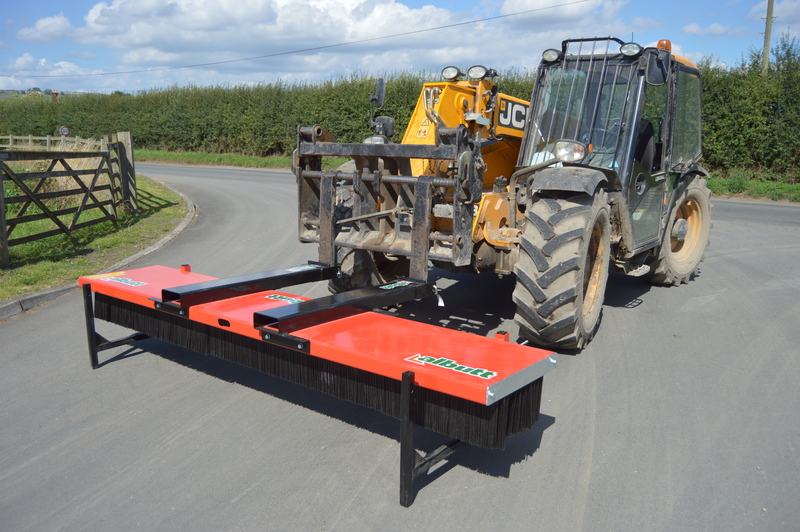 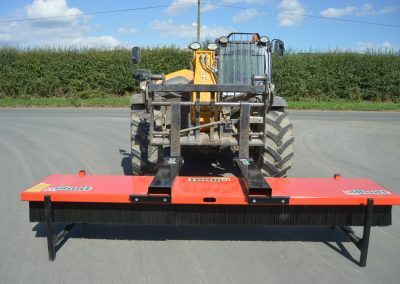 The Albutt Allsweep Tine Mounted Brush is a simple solution to sweeping. 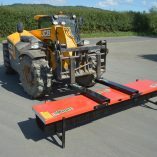 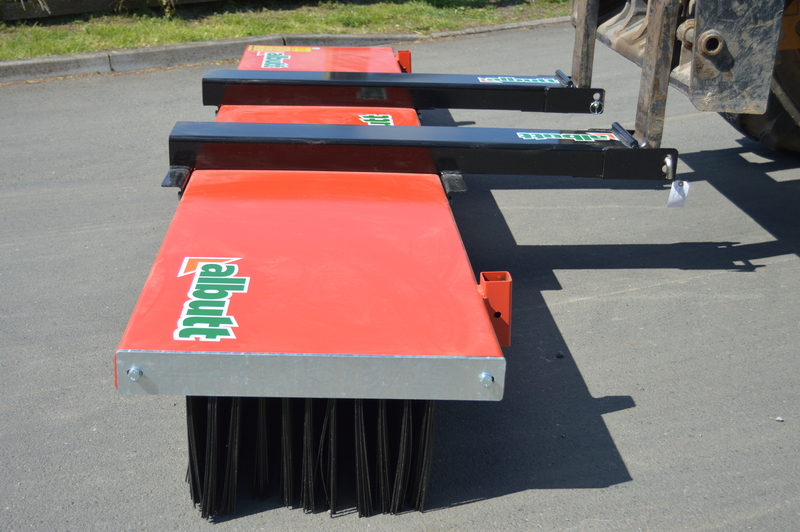 Easily fitted to pallet forks, it can be used with any type of machine equipped with forks. 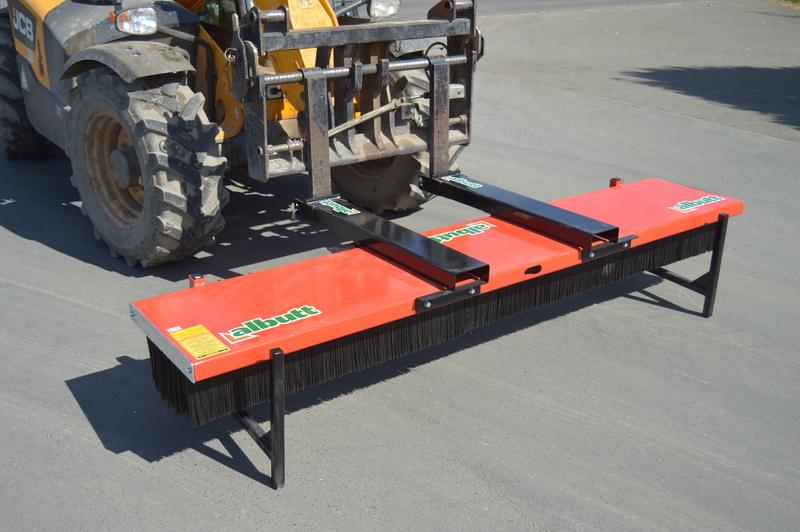 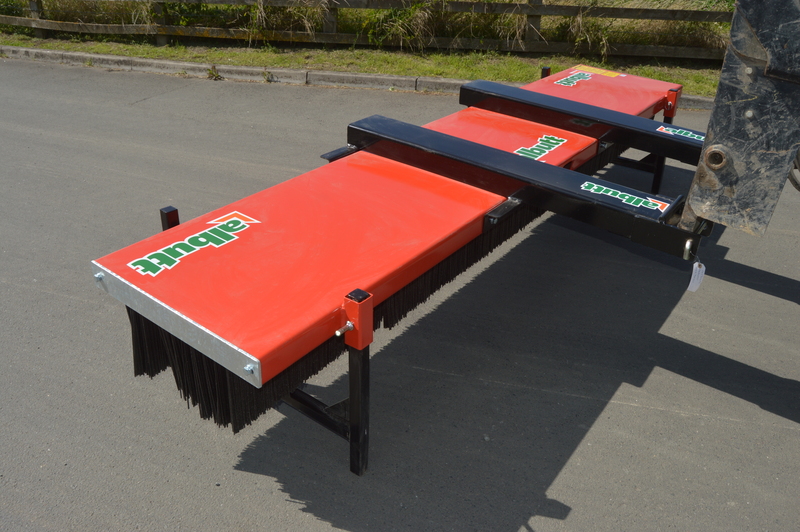 The robust steel frame houses 11 rows of bristles to provide an effective sweep action. 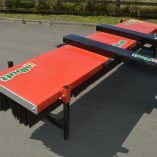 Complete with parking legs to protect the bristles when not in use. 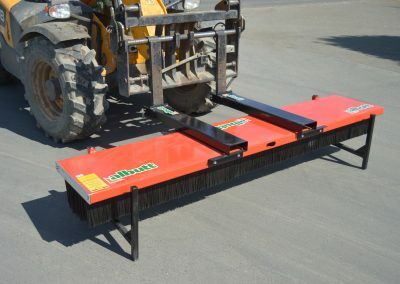 The Allsweep is suitable for a variety of applications from clearing grain stores and warehouses, to tidying yard areas, driveways and roadways.